I’m not sure if this is going to be too easy or too hard. Have at it! Wraith, it’s not over yet. What could it be? I’ll tell you this, it isn’t Mitchell. 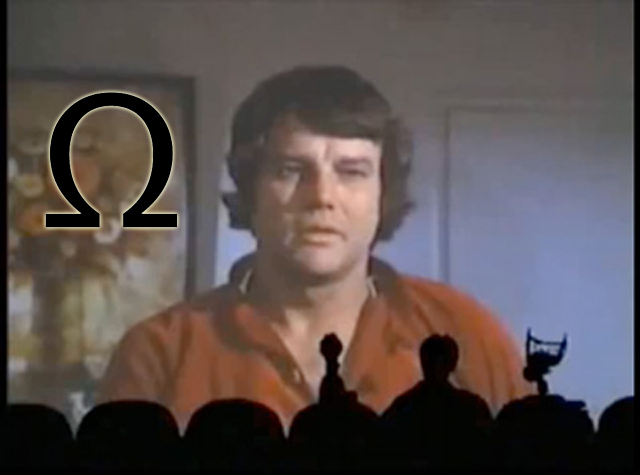 It also doesn’t have anything to do with Mystery Science Theater 3000. 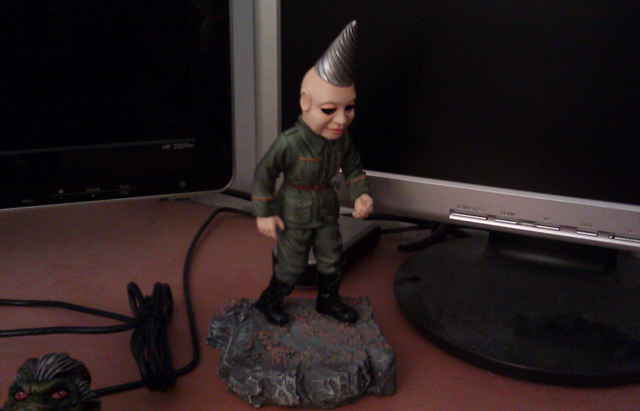 My Tunneler statue from The Puppet Master Series. Not sure where exactly I’m going to put him…can’t leave him there, he’s blocking my screen! EDIT: Oh, this week’s hint is coming tonight!